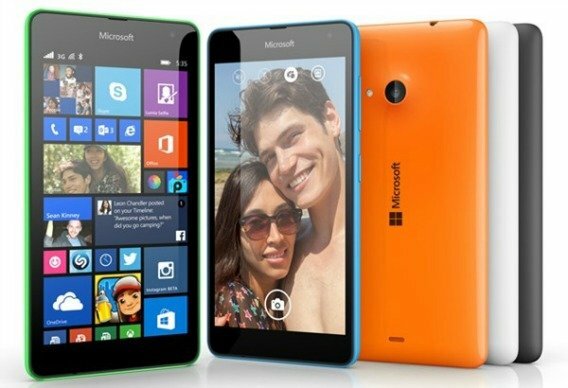 Browsing articles tagged with "microsoft Archives - Page 37 of 37 - Tip and Trick"
Software giant Microsoft is placing big bets on smartphone with announced its first low-cost smartphone – The Lumia 535. Microsoft Lumia 535 is similar from the Nokia devices that have come before, but it’s the first to drop the Nokia brand and replace with Microsoft logo and text at the rear and front. In future, all the Lumia devices will launch with Microsoft branding, and existing Lumias with the Nokia brand will continue to be known as Nokia handsets. Microsoft OneNote is an easy-to-use note-taking, information gathering, and multi-user collaboration application from Microsoft Office. Microsoft released OneNote for Android platform with handwriting support and touch-friendly navigation that enhance Android users to the OneNote experience.